Society has become increasingly more litigious, with 15 million civil cases filed in the U.S. each year alone. * Common cases include traffic accidents, construction accidents, dog bites, defective products and medical malpractice. If on the defendant side of the aisle, you’re subject to innumerable court dates, constant dealings with lawyers and missed days at work, not to mention a formidable financial hardship. If you are the target of a plaintiff attorney, it will be a costly nightmare that can go on for years. 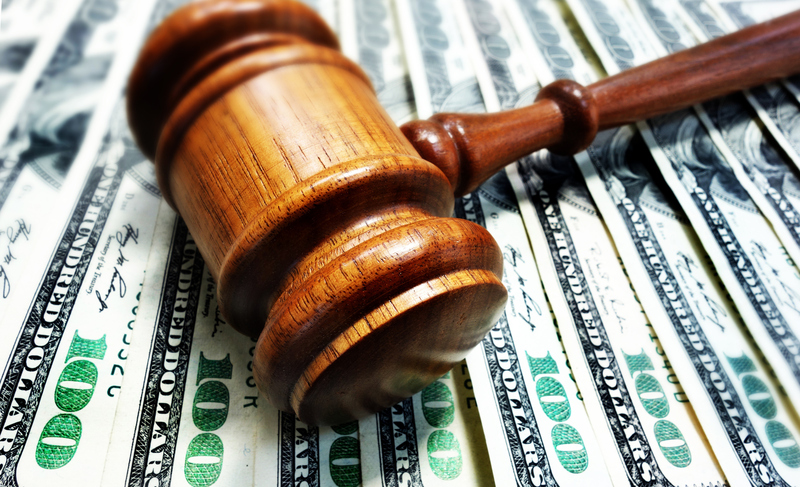 When you examine the numbers, this time-consuming and costly situation can easily break and individual, with a “cash register” that keeps running as the defendant remains entangled in the legal system. How, then, can an individual protect oneself, much less win the battle of a lawsuit? A growing number of people today are monitoring their credit score with apps like Credit Karma and Capital One® CreditWise® to protect their credit and their good name. Their assets, however, remain vulnerable. A dog bite, a house fire, a car accident, a slip in the Jacuzzi — anyone could render an individual penniless without a protection plan in place. Personal Liability Insurance form XINSURANCE covers everything from the everyday to the extreme — at home, work or play. XINSURANCE protects an individual from exclusions in their traditional insurance policy and provides financial security in the event of an accident. Let XINSURANCE defend you against the nightmare that is frivilous lawsuits. XINSURANCE partners with you to help preserve your lifestyle, assets, and financial security by identifying and filling insurance gaps that expose you to paying costly damages from a lawsuit. For more information on Personal Liability from XINSURANCE, contact us.